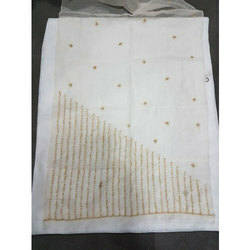 Providing you the best range of Polyester Printed Stoles, Linen Printed Stoles, Viscose Printed Ladies Stoles and Fancy Printed Stoles with effective & timely delivery. 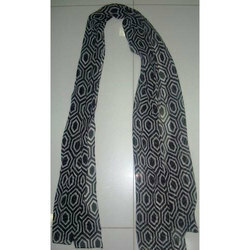 We are offering Polyester Printed Stoles to our client. 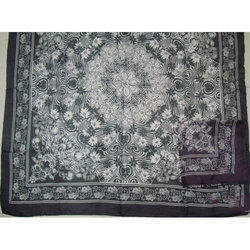 We are providing our clients with a wide range of Linen Printed Stoles. 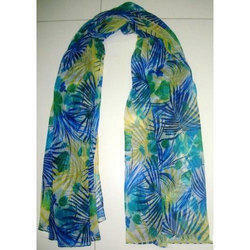 We are the foremost organization in the industry, engaged in offering the best quality Viscose Printed Ladies Stoles. 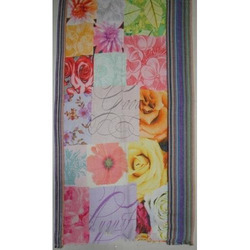 We are offering Polyester Crinkle Printed Pyreo to our client. 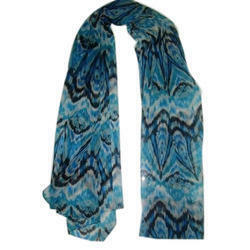 We are offering Polyester Printed Pyreo. to our client. 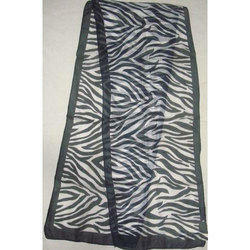 We are offering Fancy Printed Stoles to our client. 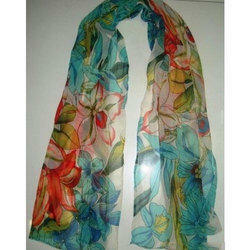 We are offering Silk Printed Scarves to our client. 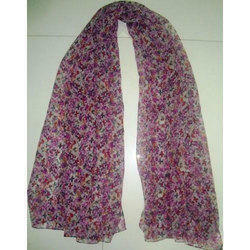 We are offering Silk Printed Stoles to our client. 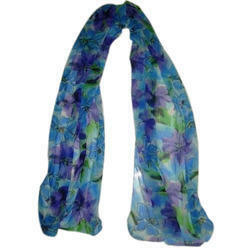 We are offering Lures Yarn Dyed Scarves to our client. 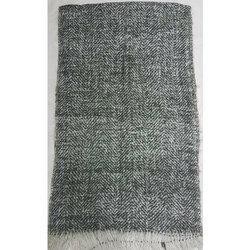 We are offering Polyester Crinkle Printed Pareo to our client. 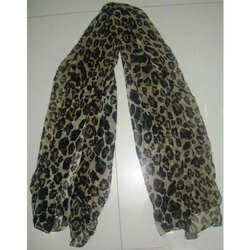 We are offering Polyester Printed Scarves to our client. 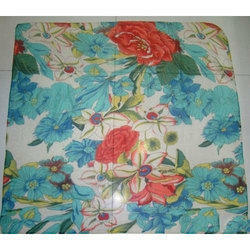 We are offering Polyester Printed Pareo to our client. 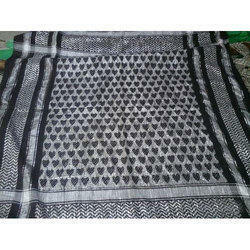 We are offering Embroidery Stoles to our client. 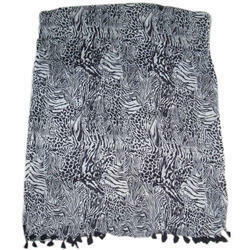 We are offering Acrylic Jacquard Stoles to our client.